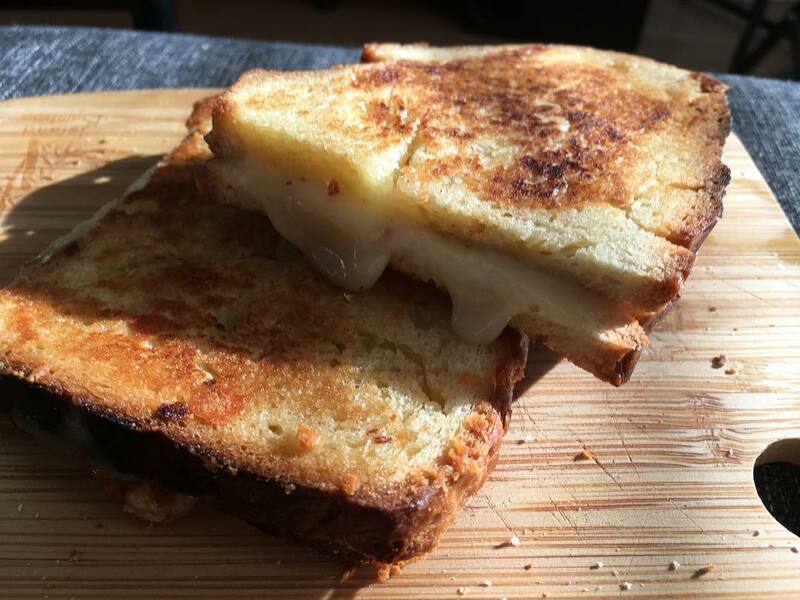 USA (MNN) — While National Grilled Cheese day was yesterday, April 12, we’re celebrating a day late for good reason. Through “Text-a-Toastie”, InterVarsity Christian Fellowship students are giving out grilled cheese sandwiches. Students text a faith question to the number provided and shortly after they’re delivered a sandwich and an answer. InterVarsity borrows the term “toastie” from its Scottish counterparts, who can be credited with inventing this outreach method. 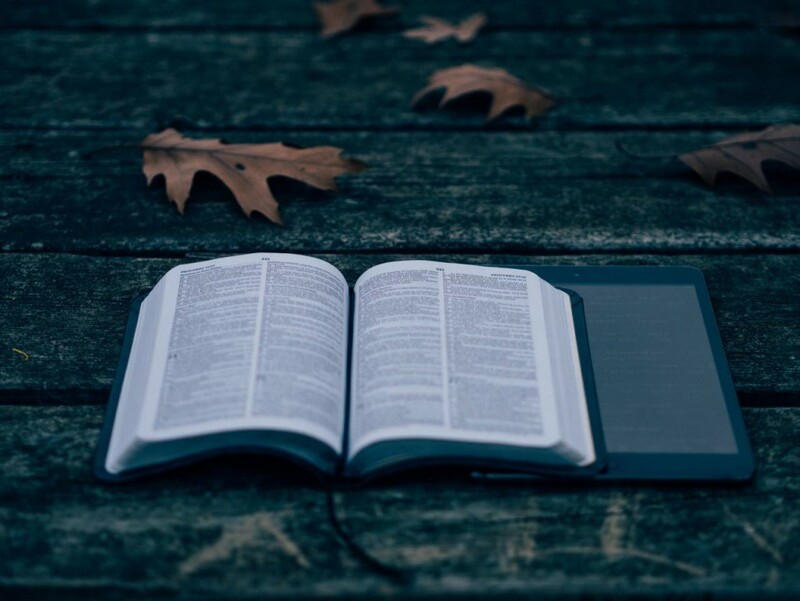 One of the goals of “Text-a-Toastie” is to provide a safe space for students to ask their questions about God and Christianity, while also receiving credible answers. 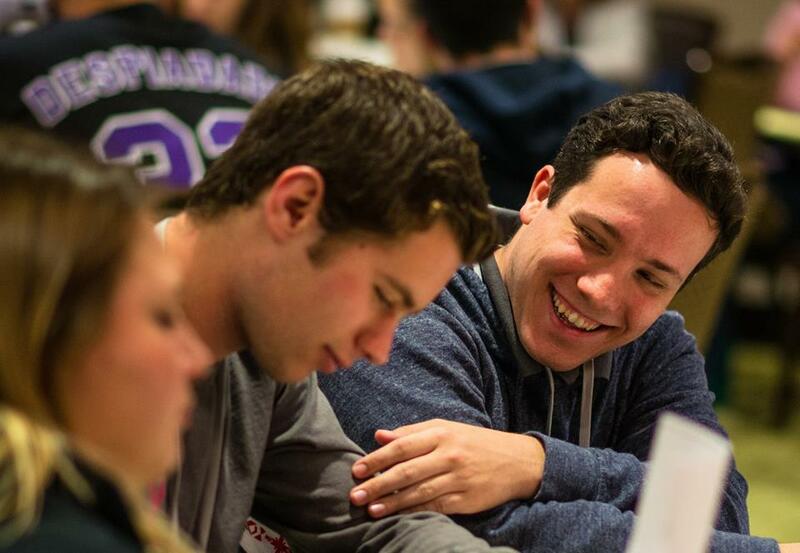 And a lot of InterVarsity chapters across the United States have had success with the event. “The idea is a chapter will do a publicity blitz across campus, inviting students [to text a number] with their spiritual questions, and their preference of a grilled cheese or a grilled Nutella sandwich,” InterVarsity’s Evan Smith shares. The questions are answered by InterVarsity chapter students, in person, when they deliver the sandwiches. Sometimes, depending on the question asked, an InterVarsity staff member or volunteer will help answer the question. Smith says the questions asked run the gamut. Some are very deep and deal with spiritual trauma or vulnerability while others are more basic. However, each question is handled with care and chapter students try to respond to them with humility and compassion. “We’ve experienced a lot of success with it and we found that college students are really, really spiritually curious. And you find that out if you give them the right outlets to actually ask their questions,” Smith says. One student asked, “What’s the difference between the Old Testament and the New Testament?” The student didn’t know a lot about Christianity and simply wanted free food. However, his hunger was an open door. 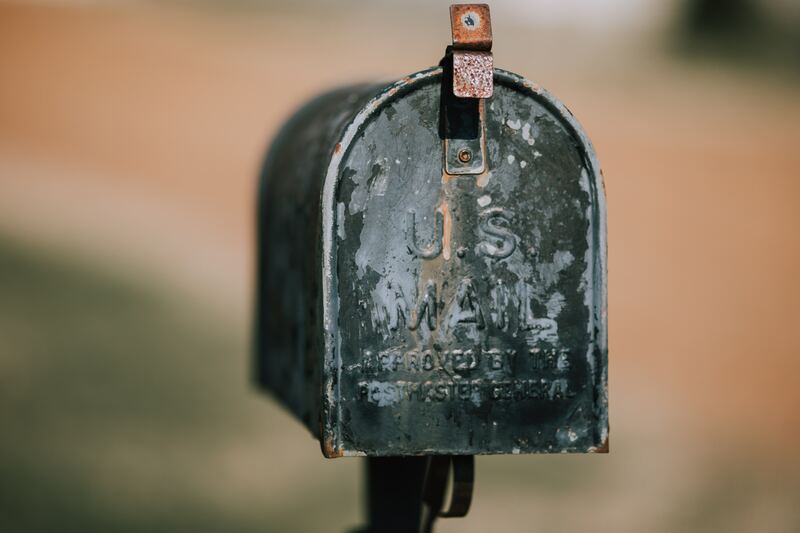 “As we explained our response to that question, he asked a number of follow up questions and you could see that his curiosity was growing,” Smith explains. When that student texted, he didn’t realize that not only was his stomach going to be fed that night, but also his soul was, too. So please, pray for these InterVarsity students and the students they minister to, that hearts would be opened to Christ. Pray for the conversations created through “Text-a-Toastie” to continue long after the event and for students to feel welcome to continue reaching out to their local InterVarsity Chapter. And finally, pray for each one of these students to come to know Jesus Christ personally. 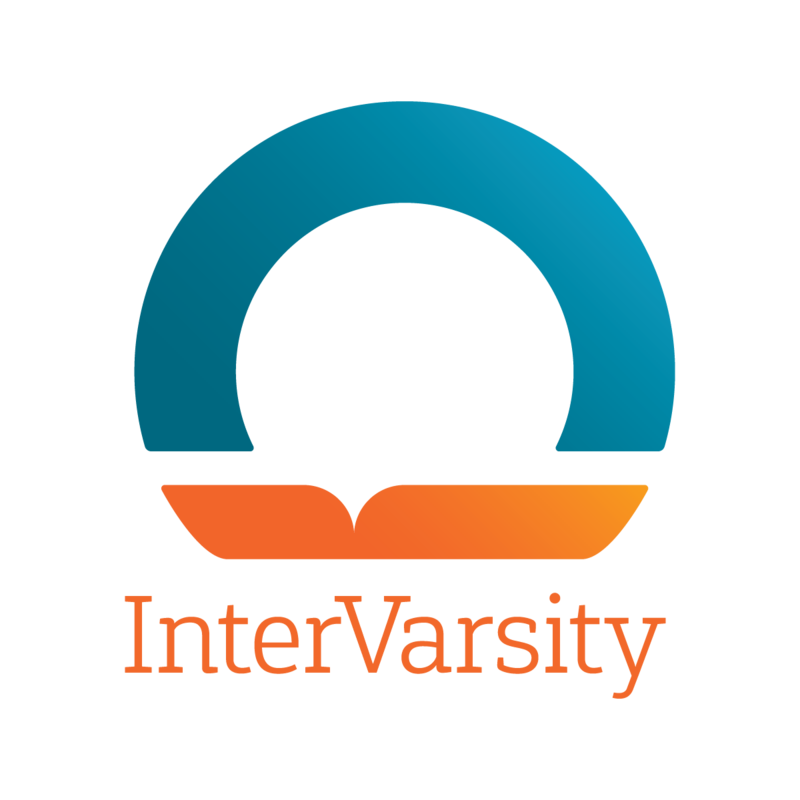 Find an InterVarsity chapter to get involved with here! Pray for these InterVarsity students and the students they minister to, that hearts would be opened to Christ.